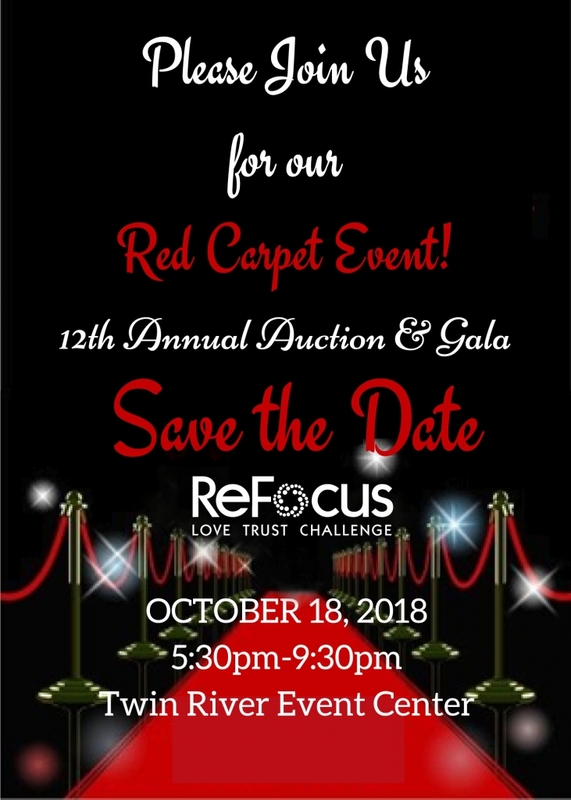 Our Dreambuilders are starting to solicit for our Annual Auction & Gala which will be held on October 17th, 2019 at the Twin River Event Center. Keep an eye out for our Save The Date! !